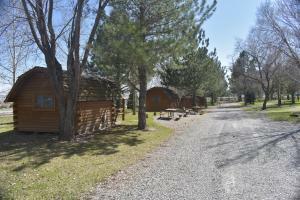 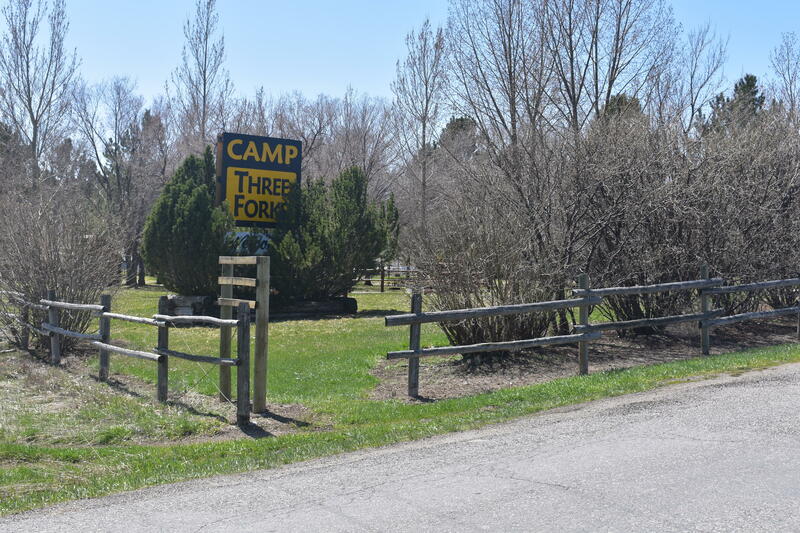 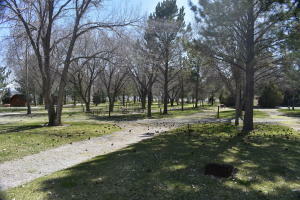 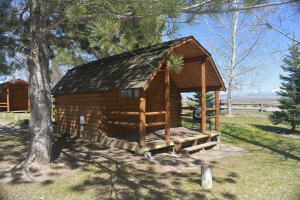 Camp Three Forks is a 65 space, tree lined, short term RV Park near Three Forks. 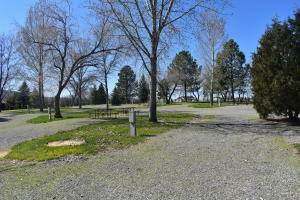 The property has a very solid income stream & lots of potential upside. 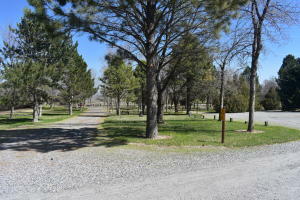 2018 gross was 180k, the park operates Late may through late October. 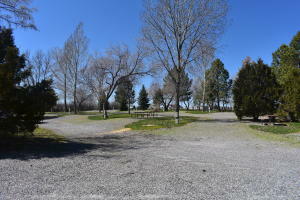 22 Full Service Spaces W/ 50 Amp, 34 Spaces w/ Water & 30 Amp, 13 pull through Spaces w/ Water, 4 Cabins + 12 tent sites. 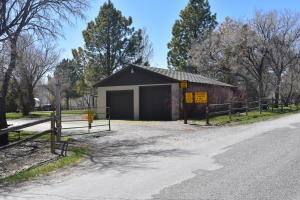 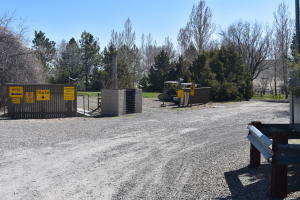 The property also has a store, laundry, restrooms, dump station, 1 bedroom apartment, and additional land. 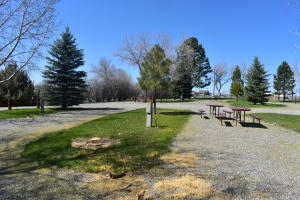 Former KOA, very quiet & in a park like setting. 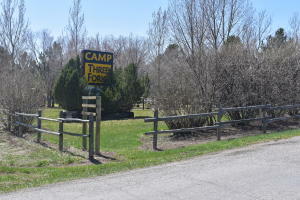 Owned by the developer & very well reviewed online. 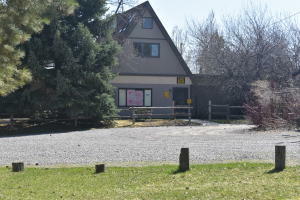 Lot's of upside potential, owner is currently rehabbing the store and apartments. 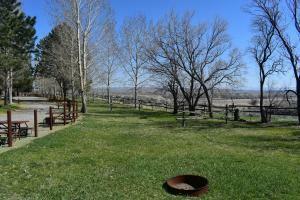 Call Trevor Madden 406-459-9221 or your real estate professional for more information.